91 JamesSuckling.com Some chalky mineral aromas here. This has a bright, light and crisp palate and a dial-in, savory finish. Pears and white almonds to close. Drink now. 90 Vinous Media (fermented and aged in a combination of 600 liter French oak barrels and stainless steels tanks) Bright yellow. Fresh melon, tangerine and honeysuckle on the fragrant nose. Silky and seamless on the palate, offering juicy honeydew and orchard fruit flavors and a refreshingly bitter orange zest nuance that builds with aeration. Closes with very good, tangy lift and floral-tinged persistence, leaving a subtle floral note behind. 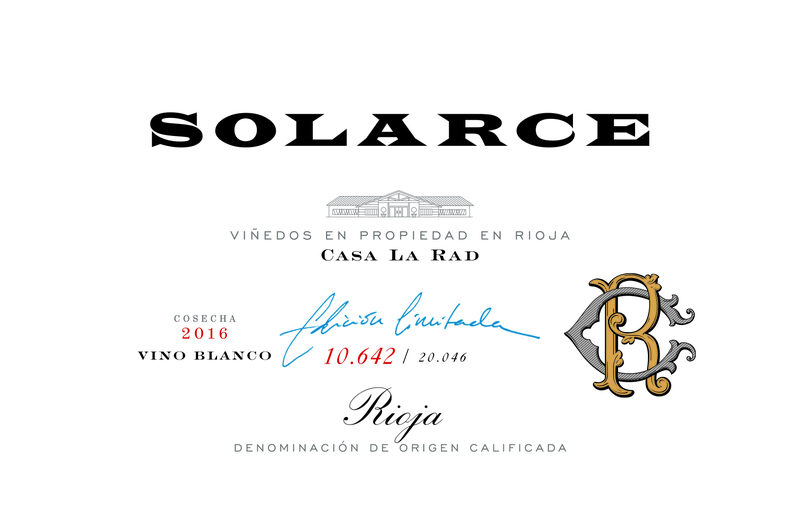 88+ View from the Cellar The Rioja Blanco “Solarce” from Bodegas Casa La Rad is composed of an unorthodox blend of fifty percent Chardonnay, thirty percent Malvasia and ten percent each of Viura and Tempranillo Blanco. The chardonnay portion of the blend is barrel-fermented and raised in French oak, while the remainder of the blend is fermented and raised in stainless steel tanks prior to blending in preparation for bottling. The 2016 version of Solarce offers up a unique and complex blend of apple, a touch of casaba melon, coriander seed, salty soil tones, a hint of beeswax and vanillin oak. On the palate the wine is deep, ripe and focused, with good depth at the core, fine acids and a fair bit of new oak that has not yet quite integrated completely into the wine. There is fine depth here, but the wine is still on the young side and needs a bit of bottle age to better integrate its components. With time, it will be a good drink, though with half its cépages made up of chardonnay, this does not have a classical white Rioja profile. 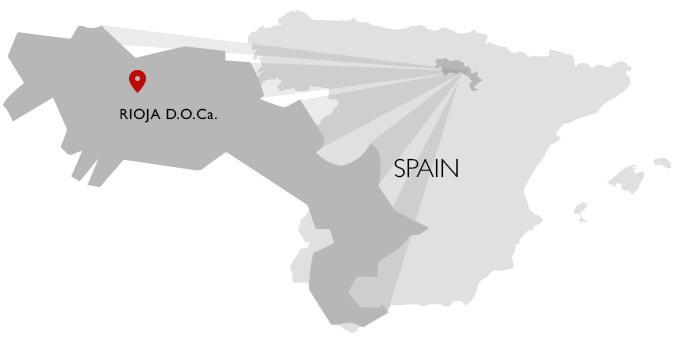 2019-2030.